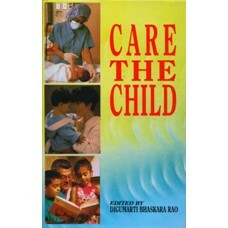 This book, CARE THE CHILD, includes all such instruments and information which give direction to and protection of children living all around the globe. The international declarations, conventions, laws and resolutions along with certain special issues concerned to children are made available in detail for the benefit of educationists, activists, advisors, parents, teachers who strive for the development of children. It is considered to be a repertory of children’s rights. Care the child today and get care from the child tomorrow.